Things become unbearable for Millie when a cruel twist of fate lands her – literally – at Graham’s feet. Utterly humiliated, she flees outside into the pouring rain, the sound of her co-workers’s contemptuous laughter echoing in her ears. 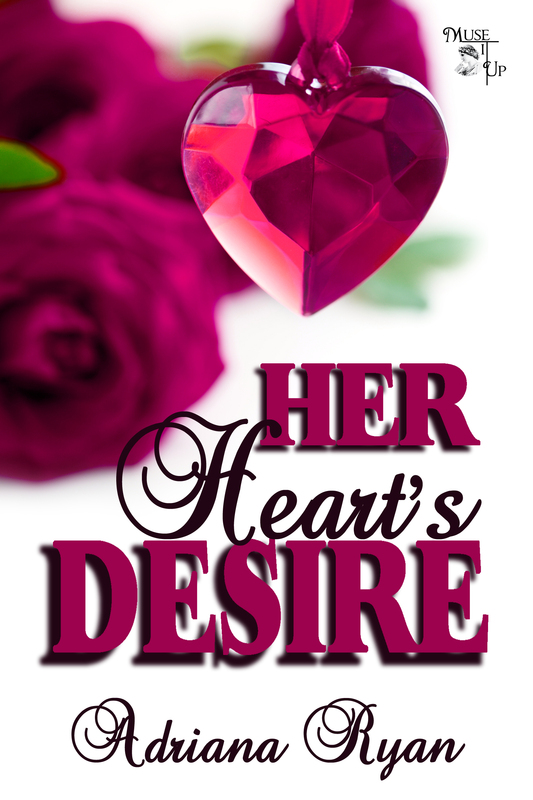 As she sits sobbing on a bench, a stranger appears bearing a gift that will transform Millie’s life: A mysterious necklace that will metamorphose her into a ravishing beauty at dusk. Her newfound identity helps Millie finally land the delicious Graham Lance. But as she gets closer to Graham, her relationship with Braedon starts to disintegrate. Will Millie realize all that Braedon has to offer? Or will she choose to live her dream with Graham? AUTHOR BIO: Adriana Ryan writes spunky, supernatural women’s fiction in beautiful Charleston, SC. She is currently at work on an urban fantasy series. A huge fan of spooky stuff and shoes, she enjoys alternately hitting up the outlet malls and historic graveyards.